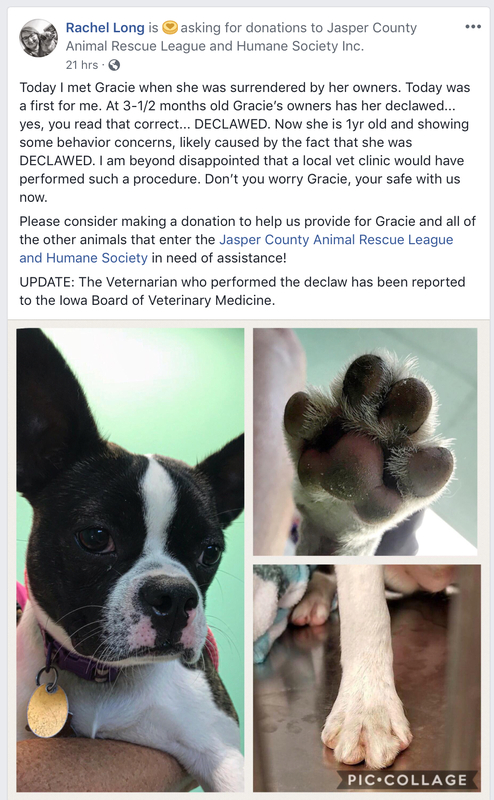 Published July 12, 2018 at 1025 × 1661 in Declawed Dogs-How Can Veterinarians Declaw Any Animal? Who Regulates The Vet Industry? ?